February = Not a bore because my friend said so. February is such an uninspiring month. The only thing remotely good about this month is that extra one day that adds to your misery every four years. It is for this reason alone that February puts too much scene. If it wasn’t for this leap year issue it would be one of the mokkaiest months of the year. February was boring but I had one super filter kaapi after so long. Honestly, the best coffee in the world isn’t Starbucks or some fancy espresso shot. It isn’t “kold koffee” either. Just changing some letters doesn’t make it good. 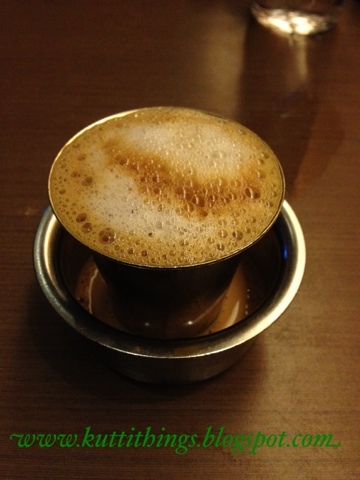 The best coffee in the world is Madras filter kaapi. I say, ” Idhu Bru Ma!”. → The interwebz is weird, you guys. Of course, it is NOT a boring month! Humph.